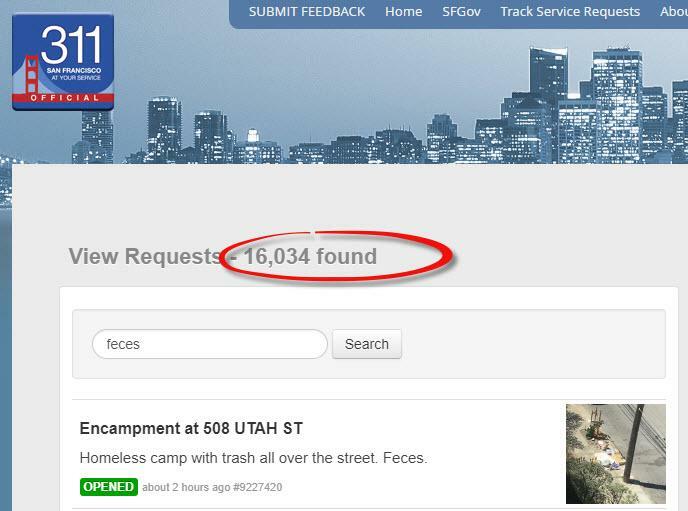 A website and related app that allows local residents to request maintenance or non-emergency services from the city has received 16,034 complaints with the keyword ‘feces’ in the last week at the time of this writing, and many pertain to human waste in public places. 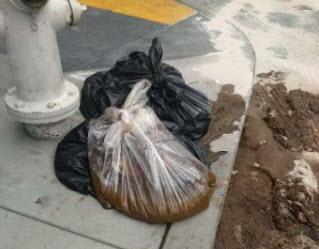 "Strong smell of feces on post on block between cedar and post," wrote one denizen. "There must be a ton of it somewhere nearby." "We don't know what it's from and we're not going to test it," said a Department of Public Works spokeswoman. "We just got rid of it. This is very unusual." 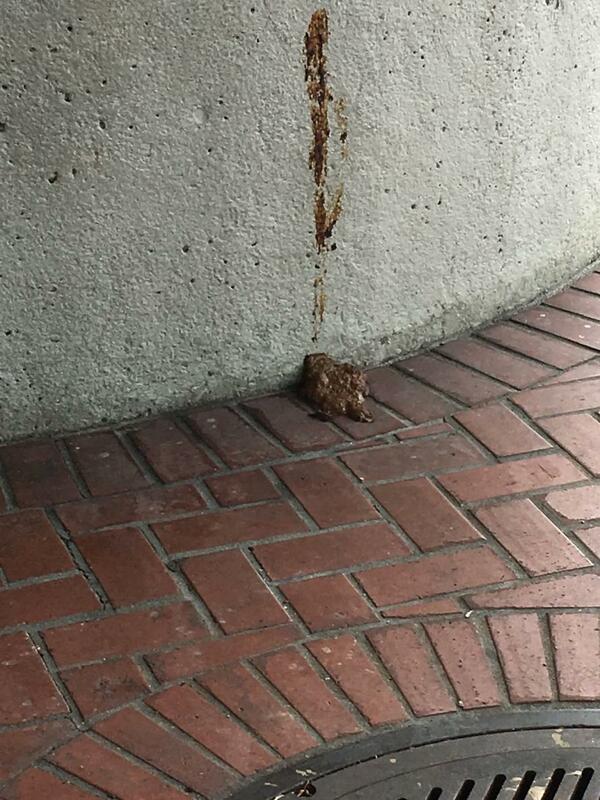 "Feces and urine and feminine products and all kinds of things on the ground; needles, syringes - you know they use buckets, five-gallon buckets for toilets, and it gets really disgusting," said Steve Crouch, Director of Public Employees. Infowars has been documenting the decay of California, which is now home to more than a quarter of the nation's homeless population. 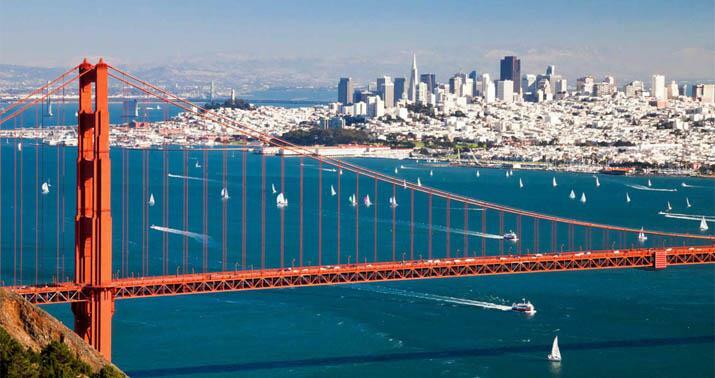 On January 1, 2018, California officially declared itself a "sanctuary state" for illegal aliens and criminals.